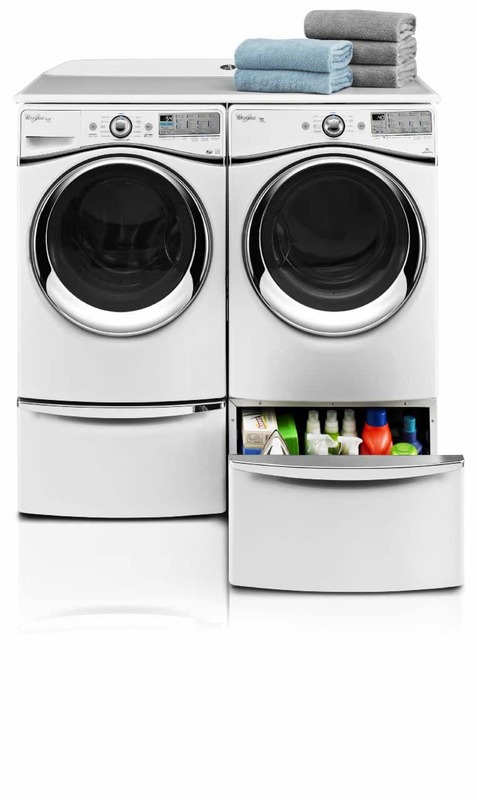 Looking for ways to save on laundry cleaning products? Why not make your own? DIY laundry detergent, fabric softener, and dryer sheets are easy to make and they work quite well. To make a good thing even better, both products are cheaper than their store-bought alternatives and more earth-friendly than traditional laundry cleaning products. 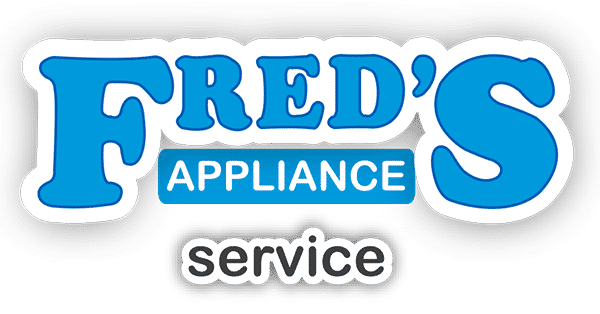 Please note that before trying any of these alternatives, you should read through your use and care guide for your appliance to ensure these will work for your product and do not cause any issue with the warranty. This recipe produces almost no suds, so it is safe for front-loading HE washing machines. It cleans well and is easy to make. If you’d like more scent than what the detergent itself offers, you can always add essential oils to the bottle or to each load. Add the borax, washing soda, and dish soap to the container. Pour hot water on top to melt the dry ingredients. Fill the container the rest of the way with cold water. To use, shake the bottle and add ¼ cup to each load of laundry. Like the detergent above, this detergent is also fine for use in HE washers. With this recipe the essential oils are mixed right in, so you have the ability to adjust the scent to your tastes. Grating the soap does make for a lightly more labor-intensive project, but the end results are well worth the work. While wearing gloves, mix together the soap, borax, and washing soda. Add essential oils. Twenty drops should do it, but if you prefer more scent, add more. To use, add 1–2 tablespoons to each load of laundry. Make your own fabric softener using your favorite scent of hair conditioner. This great-smelling liquid softener is easy to make and will have your clothes smelling and feeling great in one wash. Combine all ingredients in a one-gallon container and stir. Make sure not to shake, as doing so will cause foaming. To use, add half a cup to the rinse cycle of each load of laundry. For extra scent, add a few drops of your favorite-smelling essential oil. These quick and easy homemade dryer sheets are the perfect solution if you prefer to skip the fabric softener for a more subtle touch of softness. They are also great for those who like to use dryer sheets in addition to fabric softener for extra soft clothes and to reduce static cling. Soak the washcloths in a bowl full of full-strength fabric softener. Hang the washcloths on the clothesline and allow them to dry completely. Store the finished dryer sheets in a box or jar and toss one in the dryer with each load of laundry. These sheets can be used 30–40 times before needing to be dipped again. These recipes are great for anyone looking to save a buck on cleaning products or adjust their cleaning products to suit their family’s needs. Unfortunately, even the best laundry detergent can’t fix a broken washer. 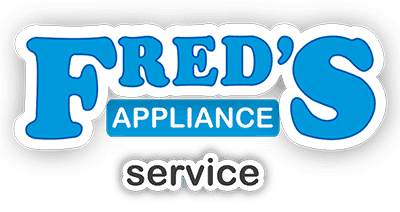 If you are dealing with issues with your washing machine, please contact us at Fred’s Appliance. 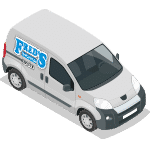 We would be happy to come out and fix any problem you may be having. While you are waiting for us to arrive, be sure to take a look around on our blog for more great laundry tips.